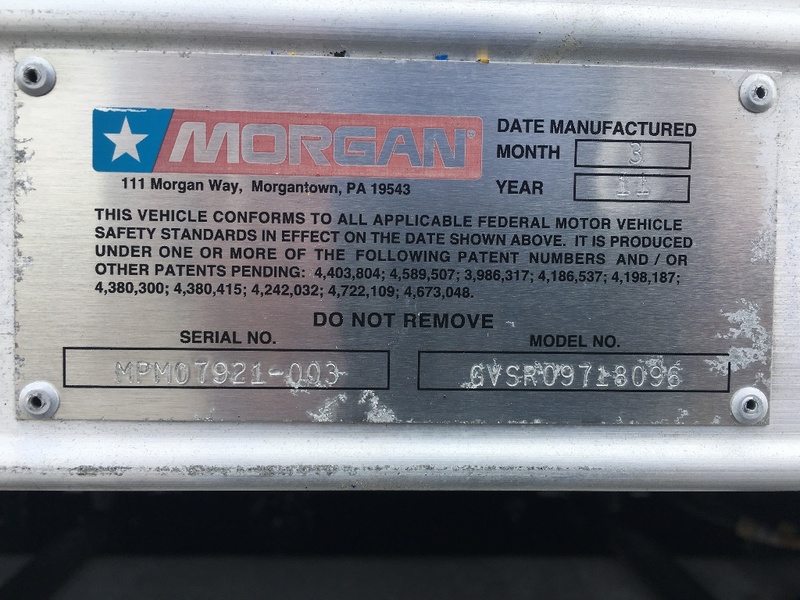 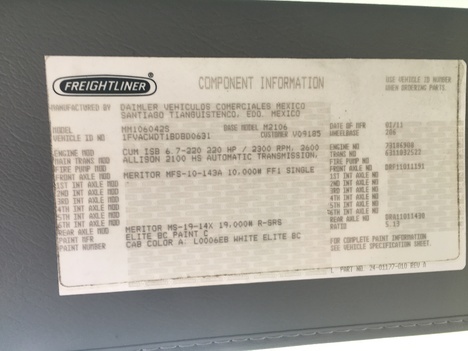 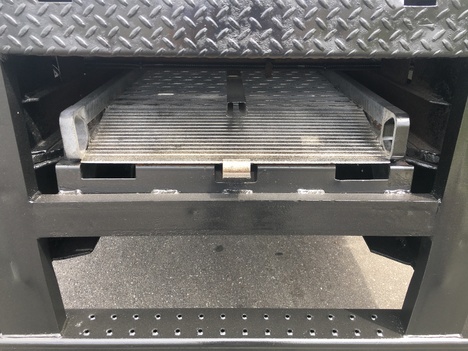 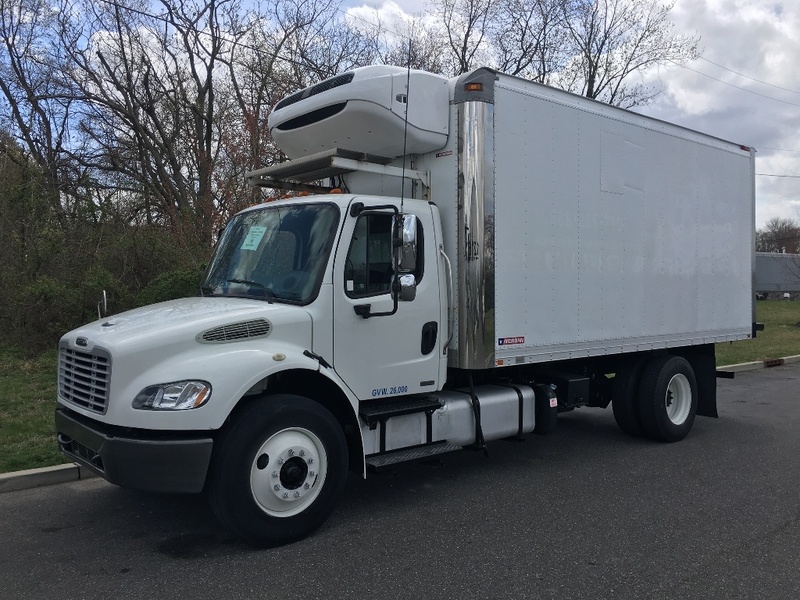 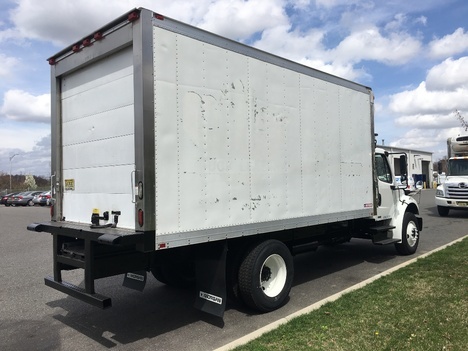 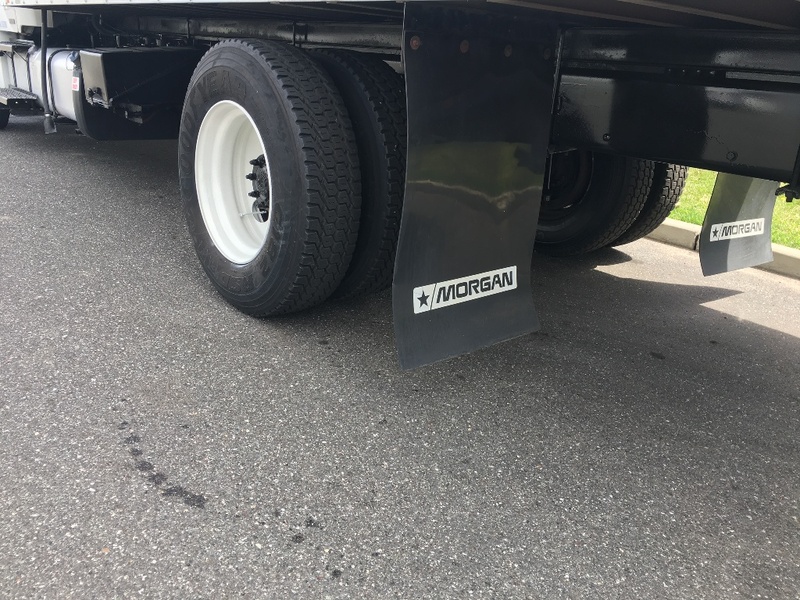 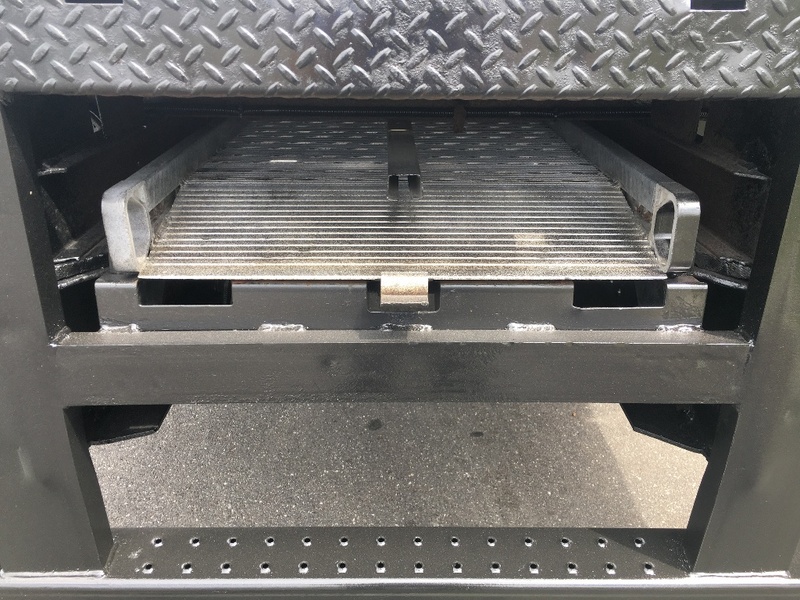 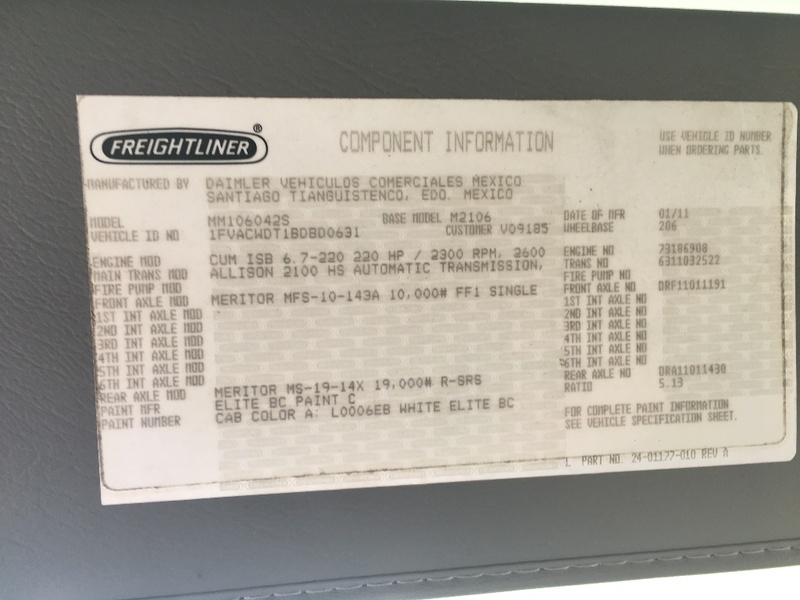 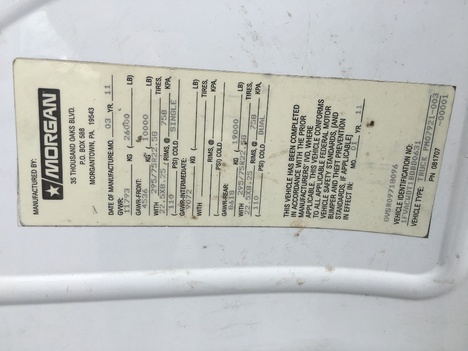 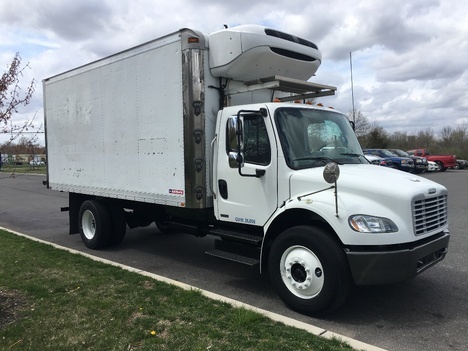 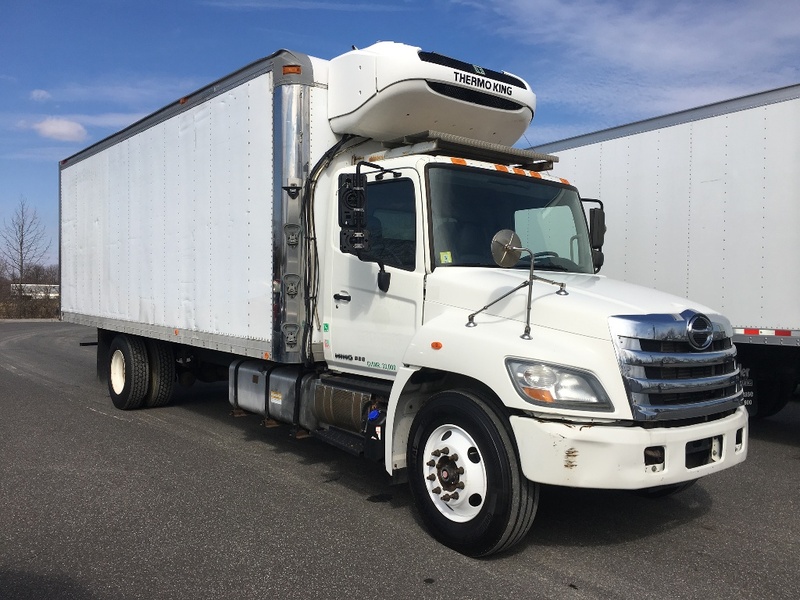 18' REEFER, OFF-LEASE 2011 FREIGHTLINER 18' REEFER FOR SALE, MORGAN 18L X 97H X 96W, PULL OUT RAMP, THERMOKING T600 REEFER UNIT. 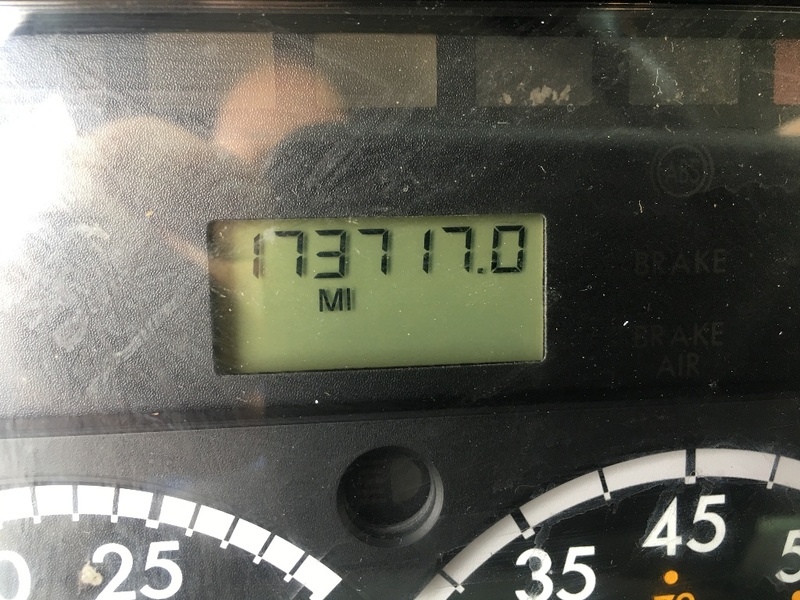 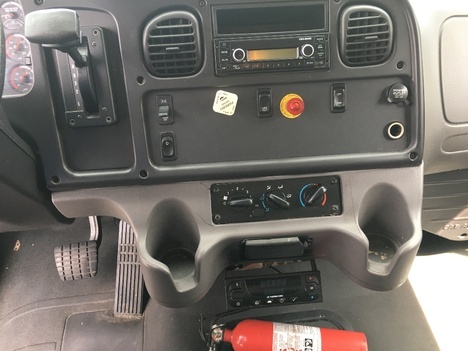 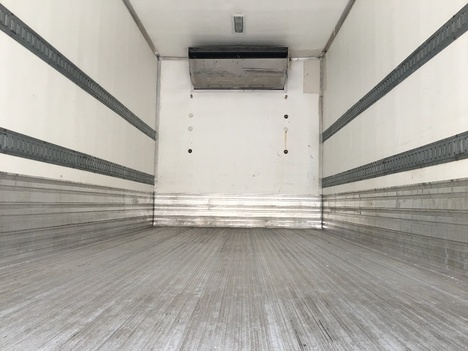 NON CDL 18' REEFER. 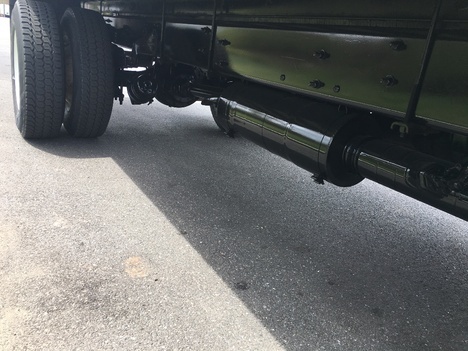 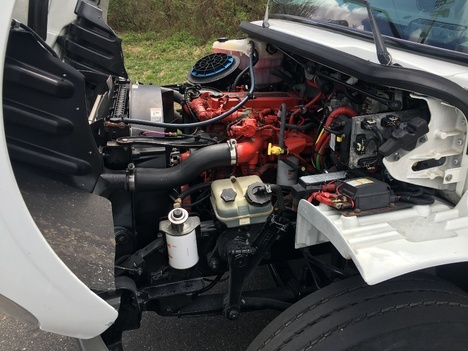 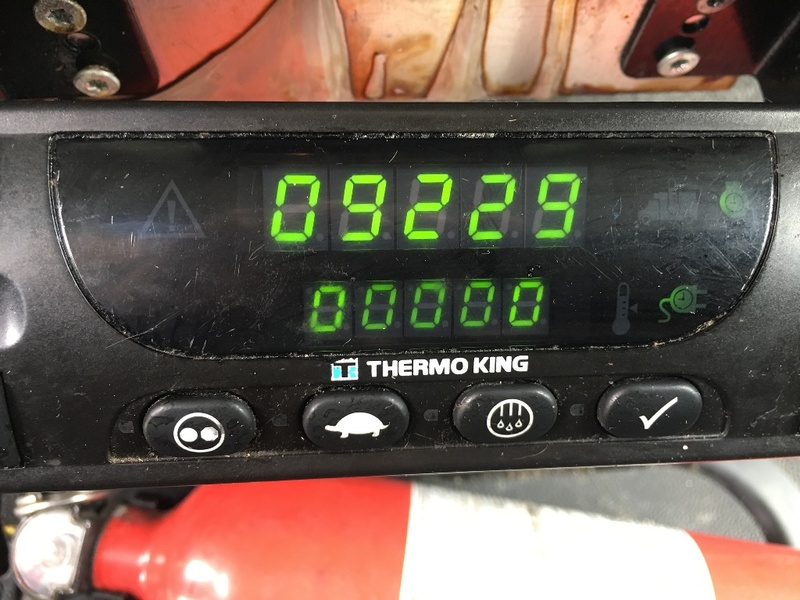 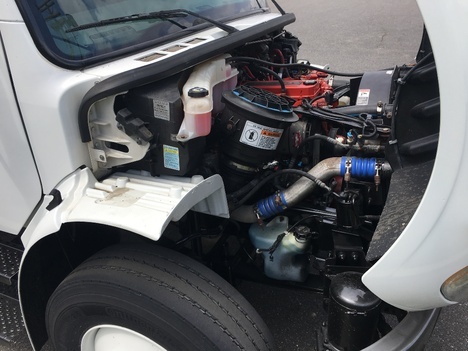 CUMMINS ISB 6.7L-220 HP ALLISON AUTOMATIC TRANS. 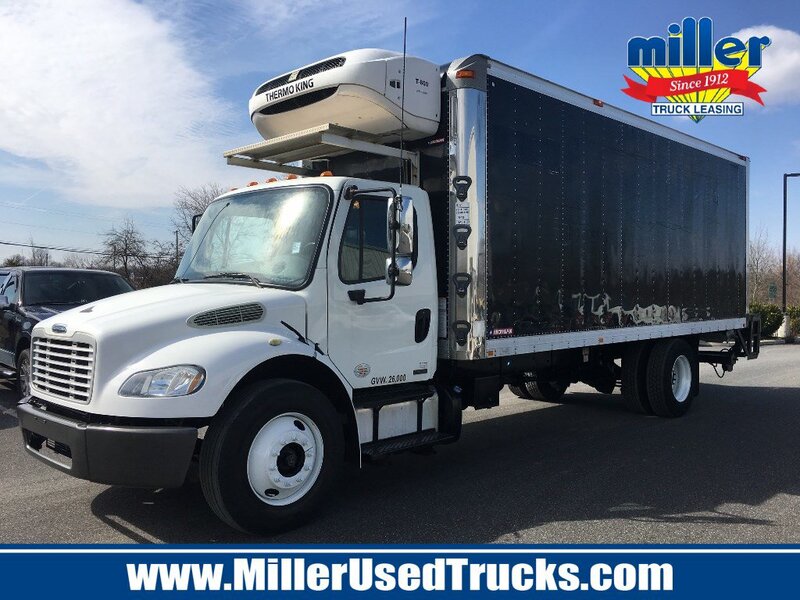 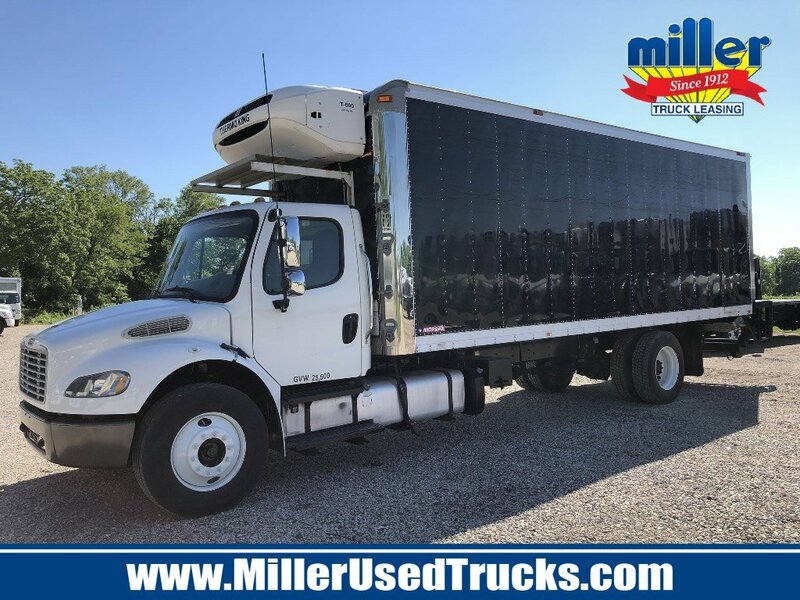 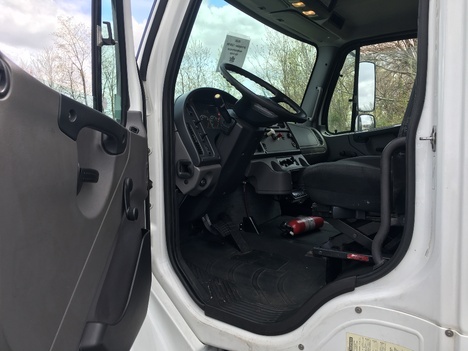 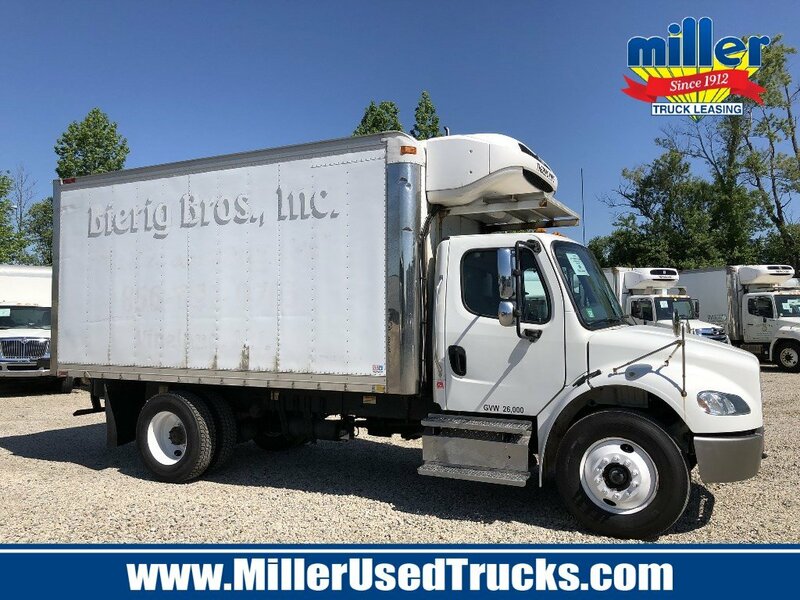 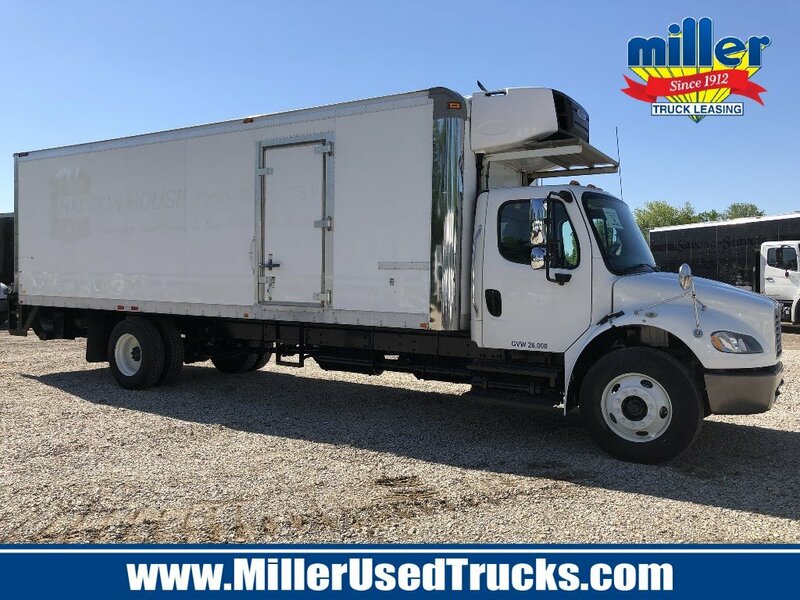 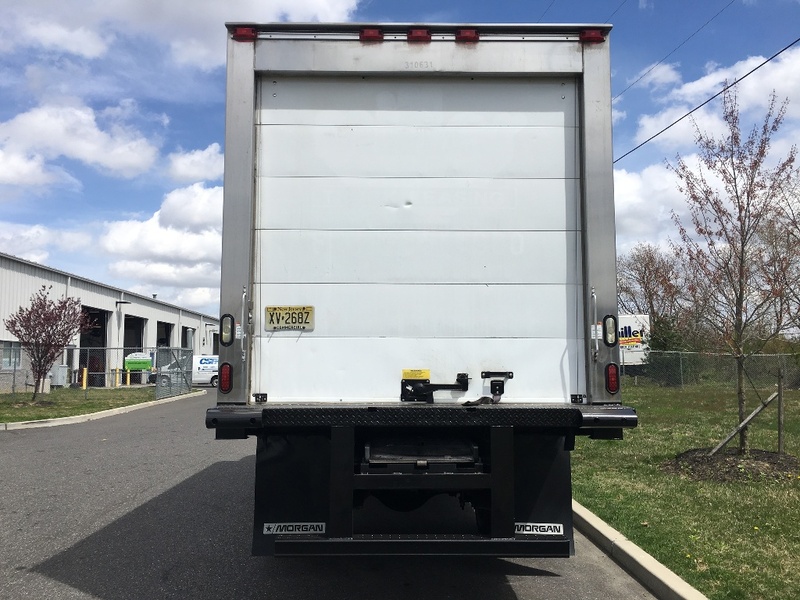 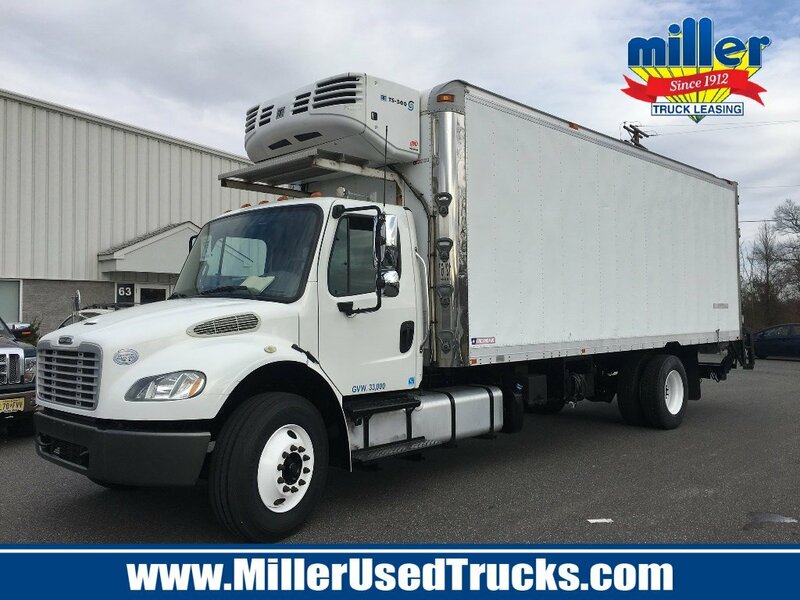 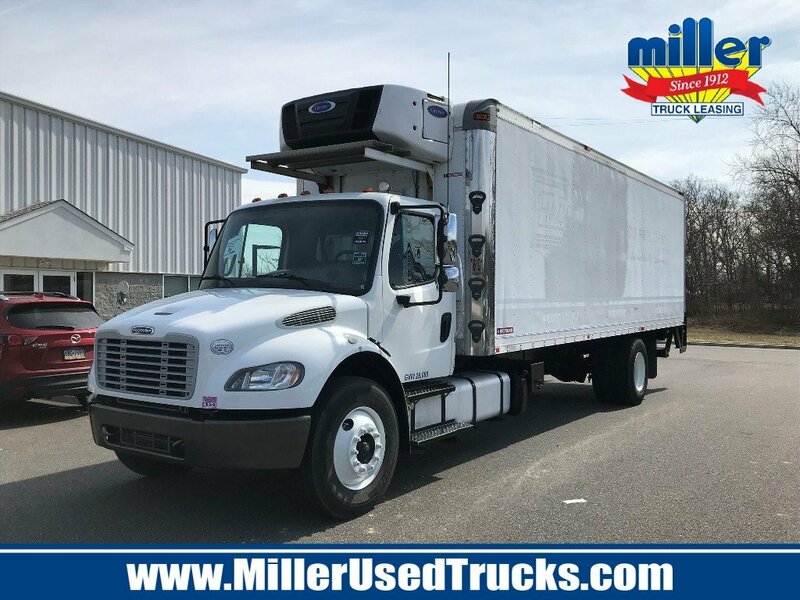 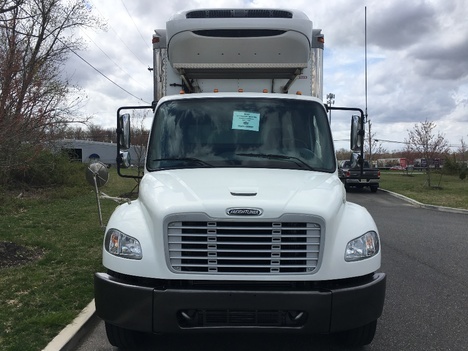 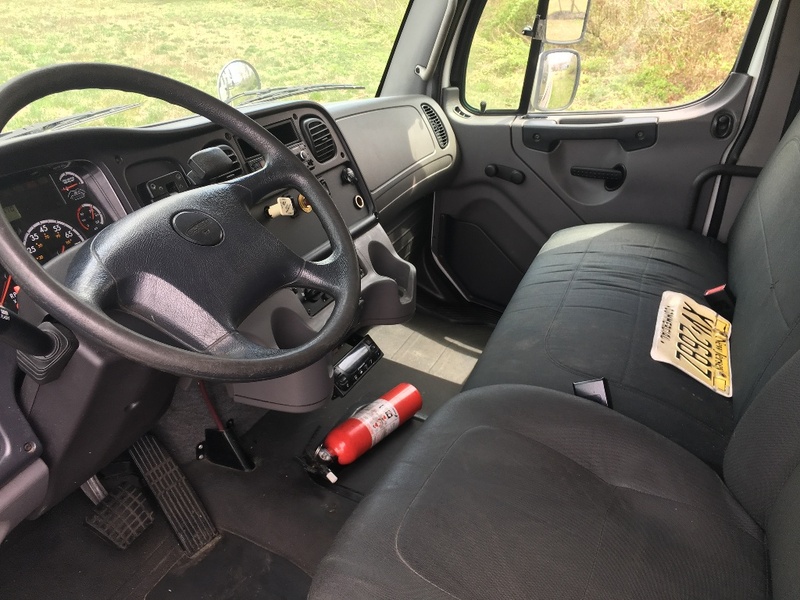 UNIT HAS BEEN OWNED AND MAINTAINED BY MILLER TRUCK LEASING SINCE NEW. 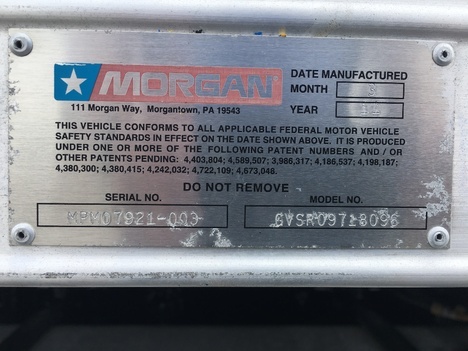 PURCHASE WITH CONFIDENCE. 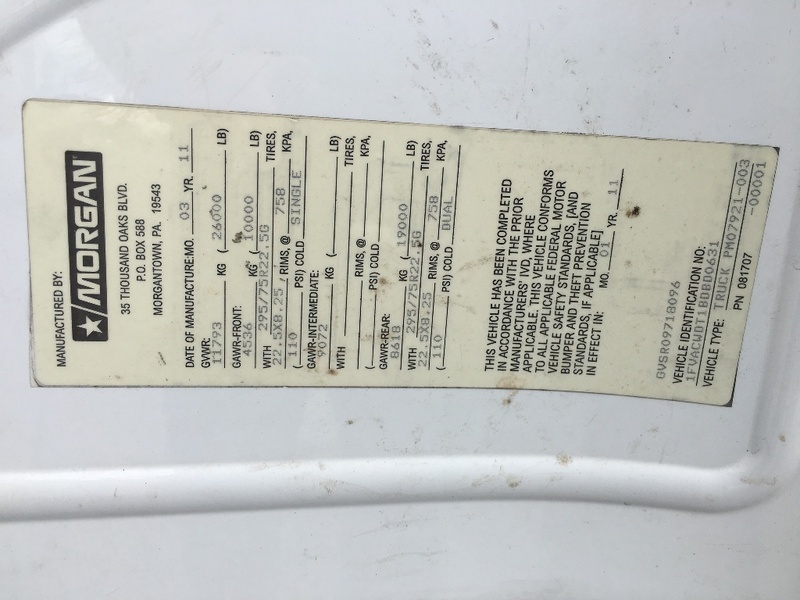 LOOKING FOR SERVICE AFTER THE SALE? 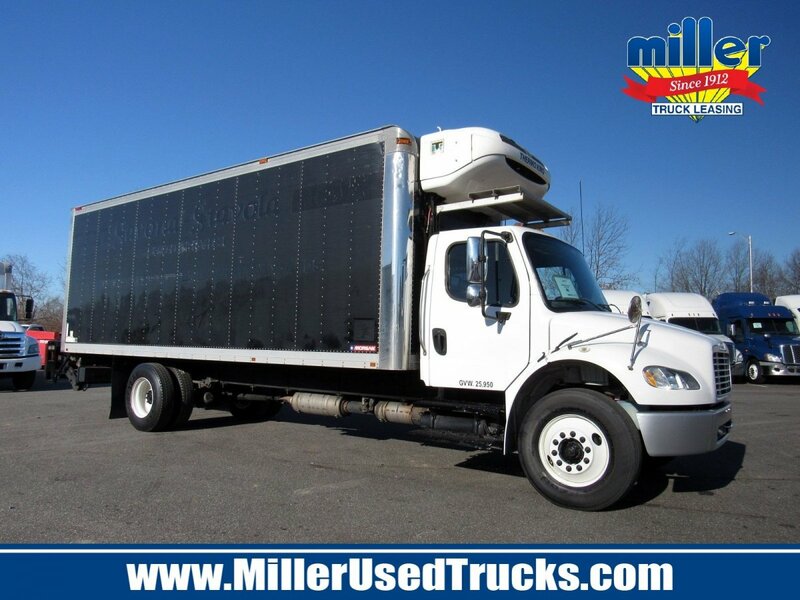 MILLER CONTRACT MAINTENANCE MAY BE YOU SOLUTION. 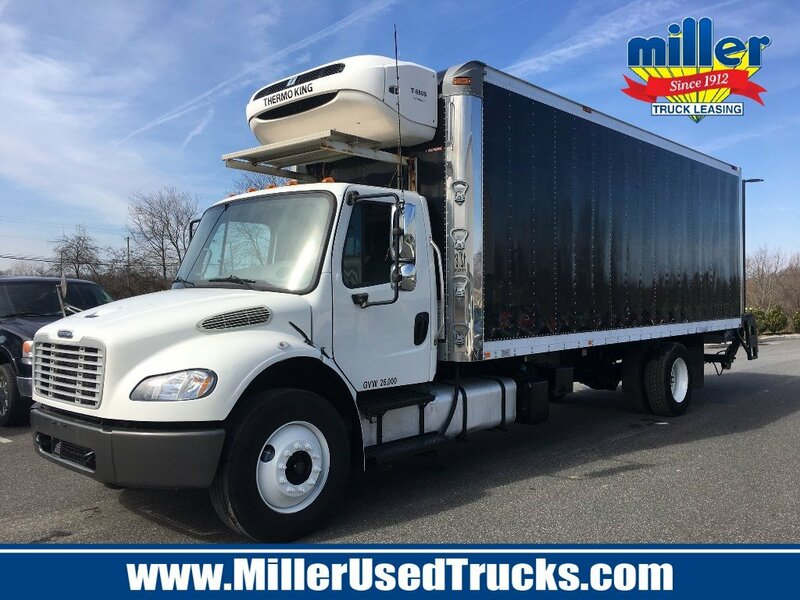 UTILIZE MILLER LOCATIONS THROUGHOUT THE MID-ATLANTIC & NORTHEAST REGIONS AND BEYOND THROUGH OUR NATIONALEASE AFFILIATES! NEED HELP WITH FINANCING? 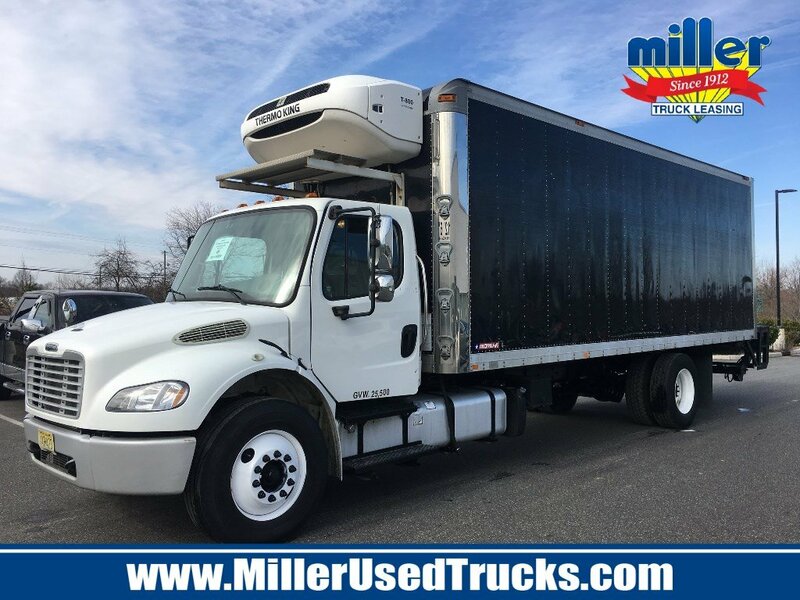 MILLER USED TRUCK CENTER OFFERS A FULL SERVICE FINANCE DEPARTMENT HERE TO HELP YOU WITH COMPETITIVE RATES AND GET YOU MOVING FORWARD QUICKLY. 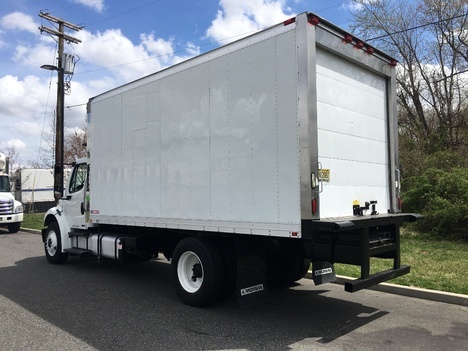 AFTER-MARKET EXTENDED SERVICE AGREEMENTS AVAILABLE NATIONWIDE!